FREE - Biaggi's dinner provided! Join us for this free workshop where you'll learn the six essential functions for you to look and feel young your entire life! A delicious meal from Biaggi's will be provided! Bring family members or friends so you can work together to assess each others' current function. Space is limited to the first 25 RSVP'd. After a brief introduction and dining time, Dr. Krohse (rhymes with cozy) will share why each function is so important and how losing it could affect your life. Then you'll assess each other's function. 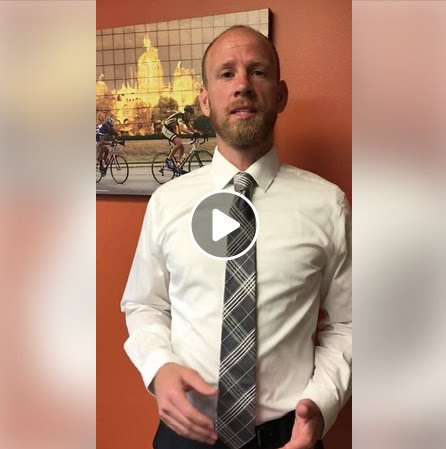 Dr. Krohse will then teach and have you practice simple stretches and strategies you can use over the years to improve or maintain each function. "Age Better New Patient Visit"
Lemongrass, often used in tea blends and Thai cooking, is a favorite of many. The essential oil of this plant has been used for centuries in Asia and Africa and is thought to have healing properties. There are more uses and benefits of lemongrass than I can list in this newsletter, but I want to focus on one that I experienced this summer. I read that growing lemongrass near patios will act as a natural insect repellant. I dearly love to sit outside and enjoy the patio and deck in the summer -- but I've always been a magnet for mosquitoes. 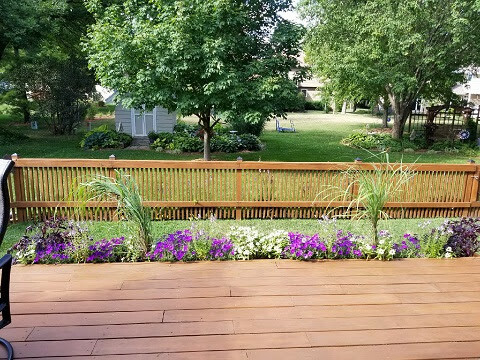 So -- I decided to plant lemongrass in the planters adjacent to my deck and see what happened. Though we experienced a relatively dry summer -- in years past -- the mosquitoes still managed to find me. So what happened? No bites this year -- none -- nada. I've not seen a mosquito all year near the deck and patio and, in fact, I've noticed many fewer bugs of all kinds. I can even sit outside with the deck umbrella lights illuminated -- and no bugs. 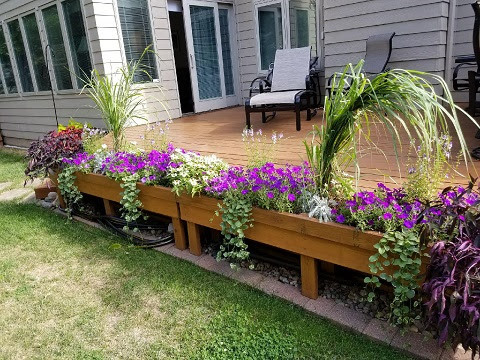 I can't guarantee you'll have the same experience -- but I'm convinced and I am going to make lemongrass an annual planting in my patio flower boxes. I ran across this place at the end of June, when I got back from my trip from Jacksonville, Florida, heading over to pick up my Rileigh girl at my dog sitter's place. I remember thinking, "What a cool and catchy name! I must try this place!" (Not to mention I love breakfast food) So try I did, that is, to go there and actually eat. Three times I went there on a weekend the past two months, with a variety of friends and family. But it was so incredibly busy and we had somewhere we had to be at a certain time, so was unable to wait to try it. But alas, this past weekend, a friend and I went and had the 25 minutes to spare and wait to get in! It was worth the wait. Now we did not have anything fancy, like the Reese's or cinnamon roll pancakes. But what we did have, was great breakfast food. They have an extensive breakfast menu that includes, omelets, hash brown skillets, homemade bread, specialty items like eggs Benedict and yummy sounding pancakes(no gluten free, so even though they sound amazing, I dare not try them...sad face). They also offer lunch items like sandwiches, burgers, salads and lighter menu items for the health conscious person. I love that they have so many options. Not only in main entree, but for your sides, type of eggs like egg whites, egg beaters or just real live eggs. I ordered the Traditional Breakfast that consisted of 2 eggs, one breakfast meat and two other sides. There were 6 choices of breakfast meat, with turkey sausage winning out for me. The choice of sides boggled my mind! 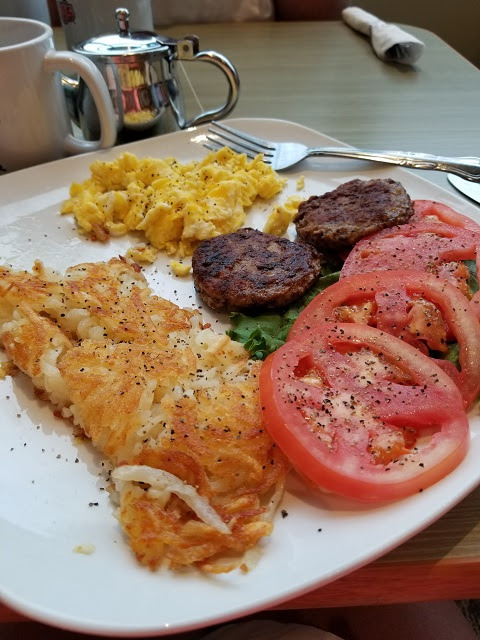 From hash browns, home fries, grits, fruit, sliced tomatoes, cottage cheese, yogurt, a variety of bread options, to mini pancakes and even biscuits with sausage gravy! And that's not even the "premium sides" available. For an additional cost you could get a mini stack of those Reese's or cinnamon roll pancakes, cheese and onion on your hash browns or home fries, cheddar and bacon in your grits, or granola and strawberries in your yogurt. WHAT!?!!? Hash browns and sliced tomatoes became my picks. My breakfast was only around $8 and you can see from the picture, it was plenty of food. Next time, I will be trying one of their amazing looking omelets. 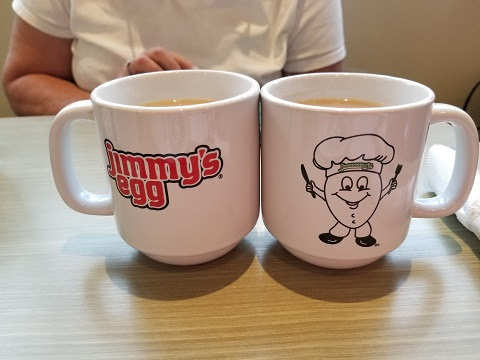 Jimmy's Egg is a franchise chain out of Oklahoma City that to my surprise, have restaurants a plenty in Omaha. They have locations in Oklahoma, Missouri, Nebraska, New York, Texas, Arkansas, and Kansas. So far this is the only location in Iowa. Their hours are only 6 a.m. to 2 p.m. every day. They offer catering for business and special occasion events. The address is 9250 SE University Ave, West Des Moines. Go give them a try and let us know on our Face book page what you thought! 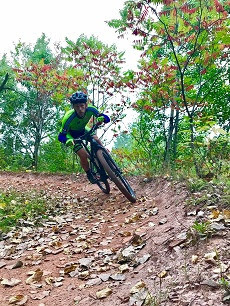 Recently Val and I enjoyed a long weekend get-away to the Cuyuna Mountai n Biking trails and towns of Deerwood, Crosby, and Ironton. The whole weekend was a blast. We stayed in a cute little cabin booked through AirBnB which allowed us to bring our sweet dog, Sage. 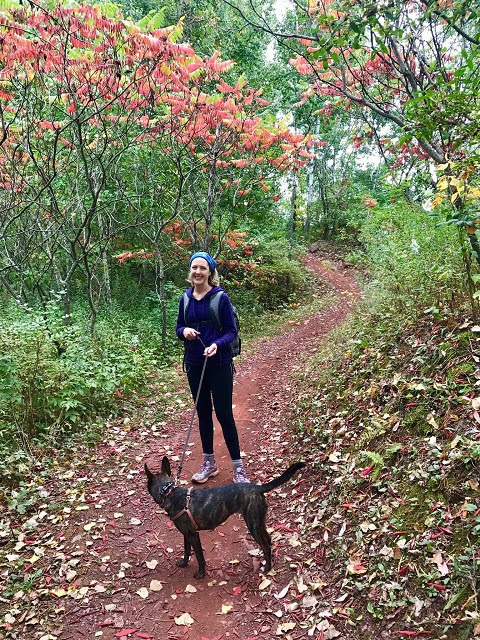 I mountain biked for a couple hours in the morning at the red-dirt trails and then Val and Sage and I enjoyed hiking, paved-trail biking, and enjoying the local cuisine. However, a Friday afternoon rainstorm pushed us back to our little AirBnB in search of something to pass some time. We found the podcast, Up & Vanished, through the iPhone Podcasts App and it has kept us intrigued and entertained for hours since. Up & Vanished focuses on the disappearance about 10 years ago of Tara Grinstead. Tara was a small-town former pageant queen who was a well-liked teacher at age 30 when she disappeared. When a woman disappears, we learned that investigators always look at significant others and ex-boyfriends first. However, as one sweet little old lady interviewed on the podcast put it, "Tara apparently was quite a bit more active than most people knew." It was found that she had quite a few relationships, with two of them being police officers! Each episode kept you guessing about who did the crime and which other characters might have assisted. The podcast kept us engrossed through the entire 6 hour drive back to Iowa. One word of warning, if you start listening I'm sure you'll find yourself tempted to Google some of the characters. Just know that you could easily give yourself a spoiler if you're not careful which could detract from some of the mystery of the story.